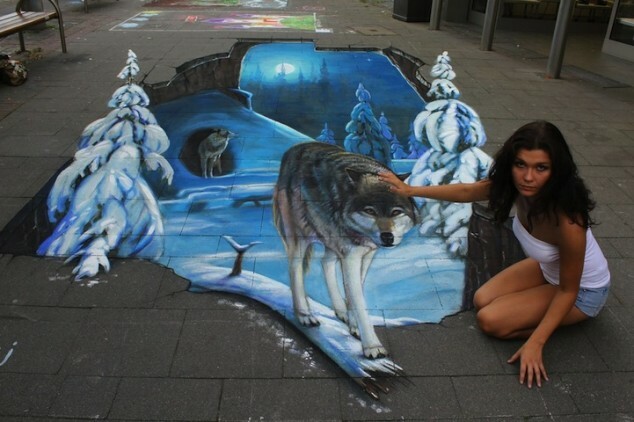 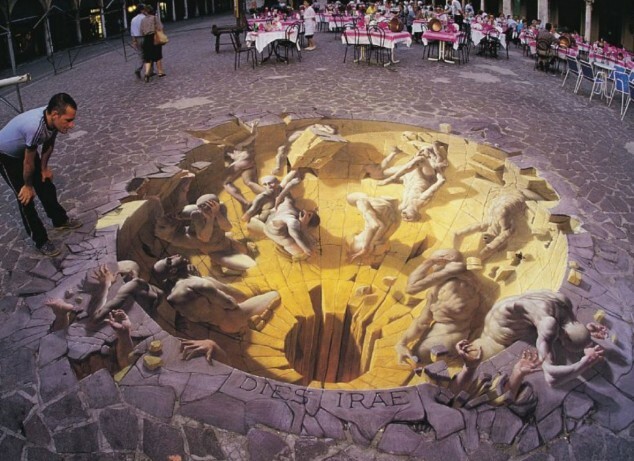 Today, we have selected 10 Amazing 3D Street Art that were made by some super talented humans. 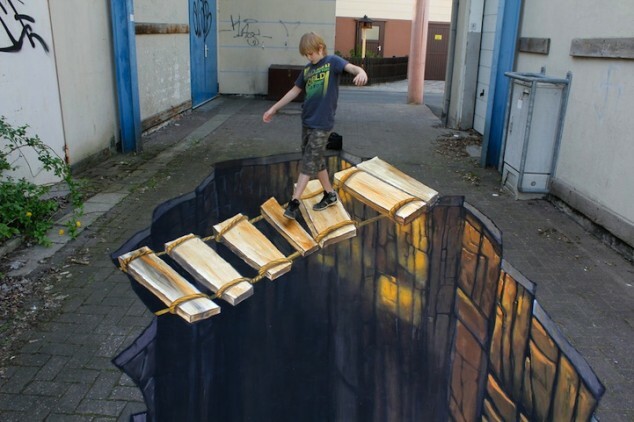 The 3D street art is a two-dimensional work of art drawn on the street that gives you a three – dimensional optical illusion from a certain perspective. 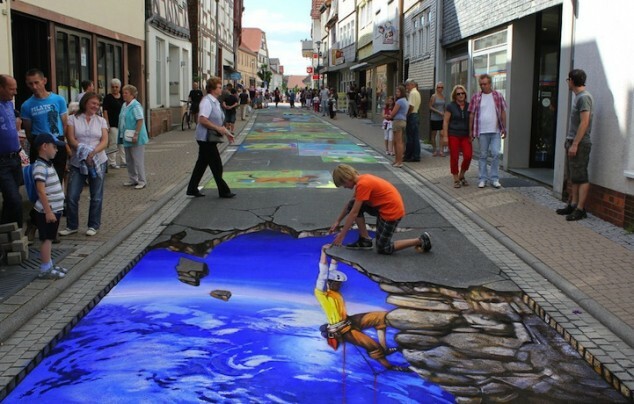 So, it is all about a matter of perspective, because if you don’t look the street design from the right angle, the illustration won’t come alive to you, but instead will appear to you as flat and distorted and you won’t appreciate the work of the artist. 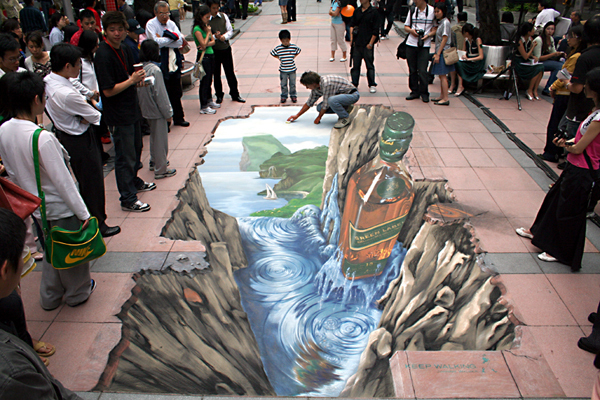 3D street art has become quite popular these days and great works of art can be found on the streets all over the world. 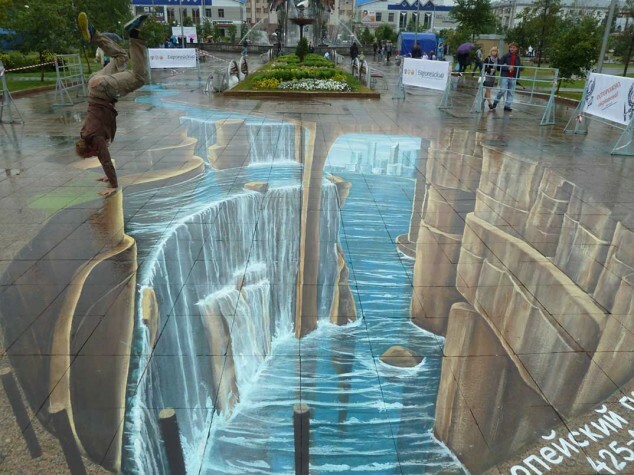 Remember to see it from the right angle, so that you can experience the realistic and breathtaking side of the 3D street art. 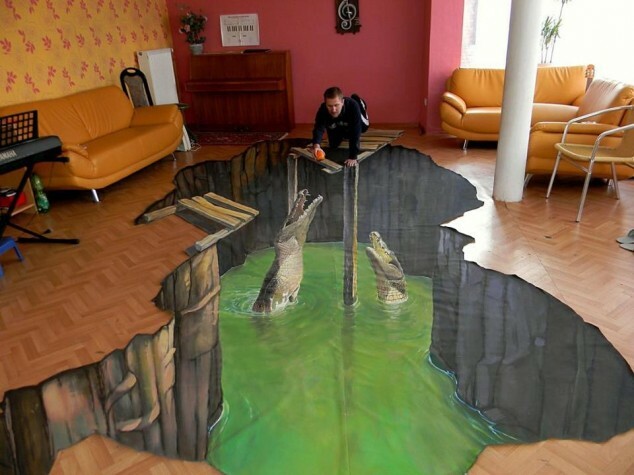 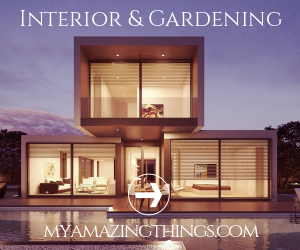 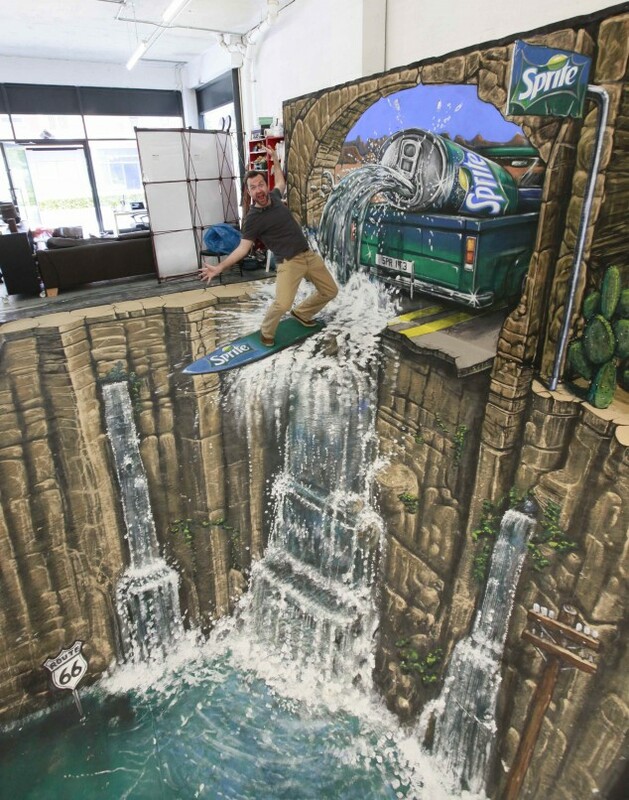 Take a look at the pictures below to see our photo collection of amazing 3D art works. 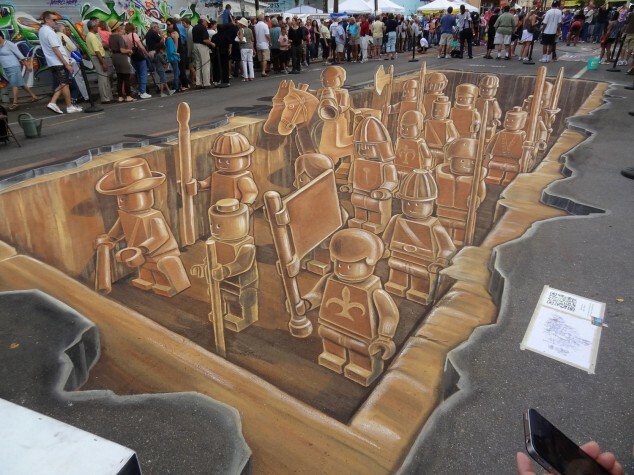 You will for sure be impressed by what your are eyes are about to see now. 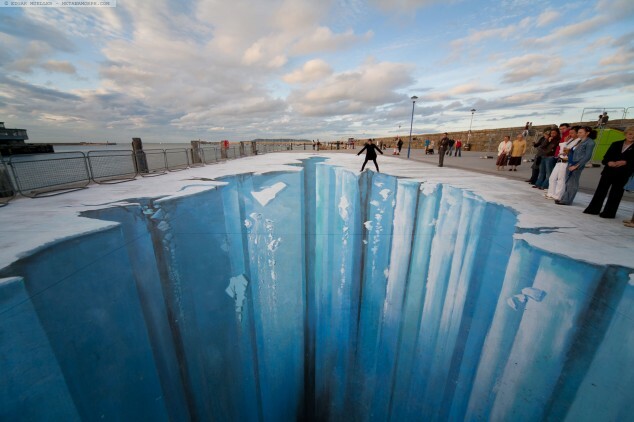 Enjoy and stay up to date with us to find some other interesting content on street art photography!